Last week in Pforzheim, Germany, German watch manufacture Glashutte Original opened a modern-day factory dedicated to dial making. 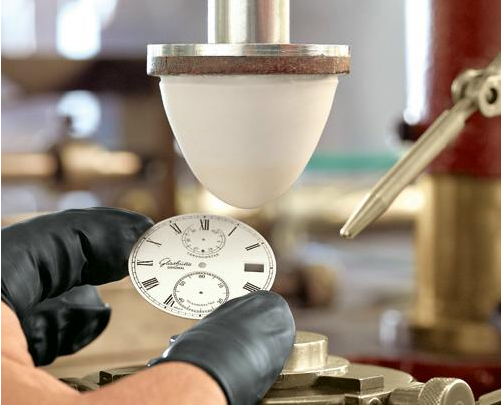 Even though the new factory is equipped with the latest and greatest machines for producing dials, much of the real finishing and artistry is done completely by hand, which is how it was always done historically. Besides being one of the few watch companies to manufacture its own blanks made out of yellow gold, white gold, sterling silver or mother of pearl, they are able to achieve the highest level of printing by a process known as pad printing. This challenging step is achieved by the pad taking up ink from an engraved negative and then transfers it, like a rubber stamp, to the dial. 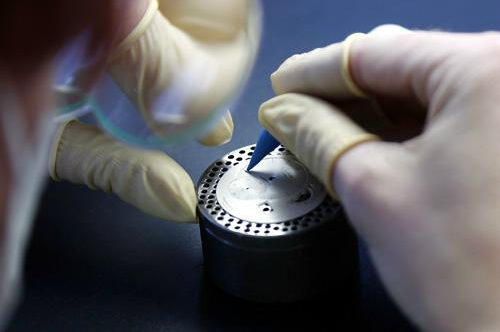 Before a dial is completed it must pass six levels of quality control. 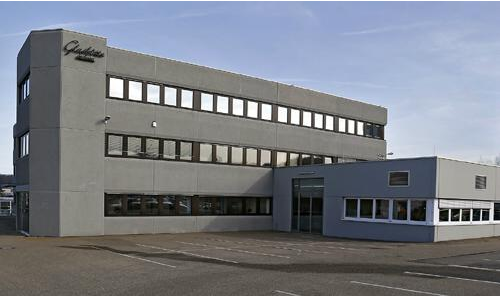 There are roughly 50 employees working at this new facility at Pforzheim factory in Germany and this number is projected to more than double over the next couple of years. 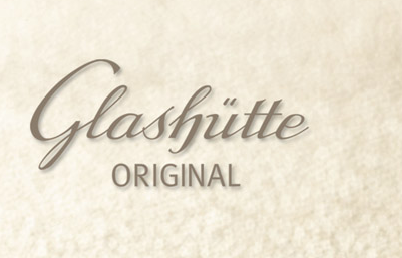 This new facility is a symbol of how committed and serious Glashutte Original is to manufacturing every part of their timepieces from start to finish. I just wanted to clarify for any of you out there how Baselworld in Basel Switzerland works. Every major watch brand exhibits in Baselworld every year to showcase their latest creations. This Fair is for retailers all over the world to see what the newest releases are and to place orders for the year for their store/stores as most of these brand have allocations.